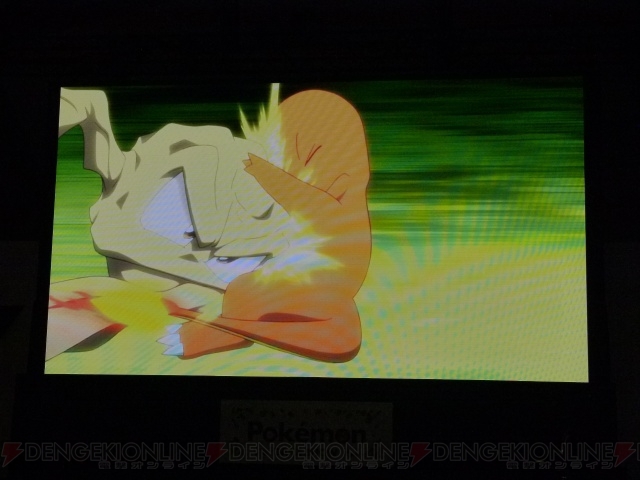 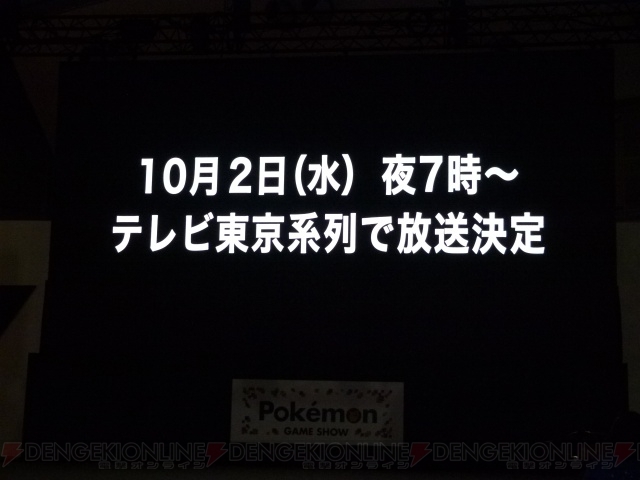 Discussion in 'Pokémon Anime' started by May, Aug 17, 2013. 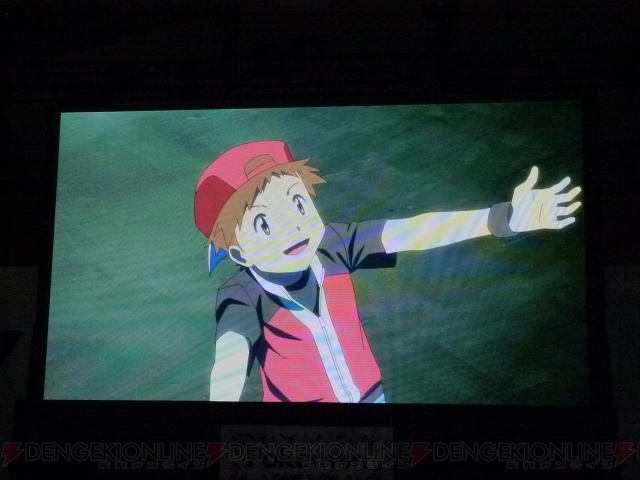 During the Pokémon Game Show (event held at the Tokyo Big Site) was announced a new anime (this one will run with Pokémon XY). 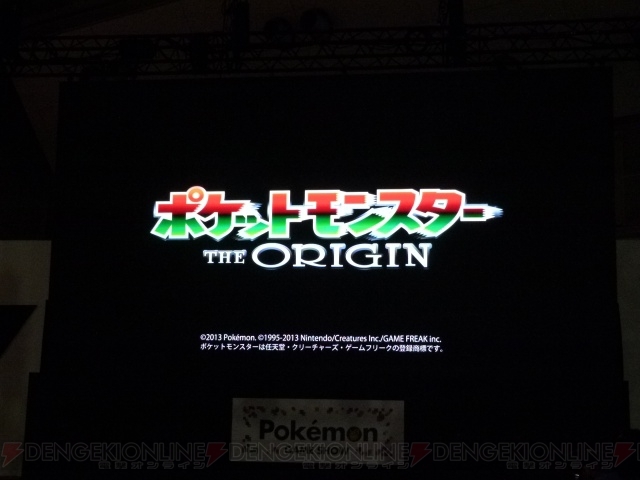 This new anime is called Pokémon: The Origin (Pocket Monsters: The Origin) and is based on the original games Red and Green (released as Pokémon Blue in NA). 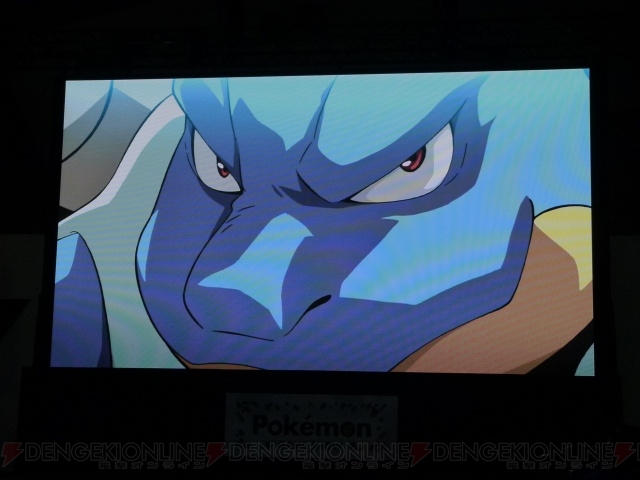 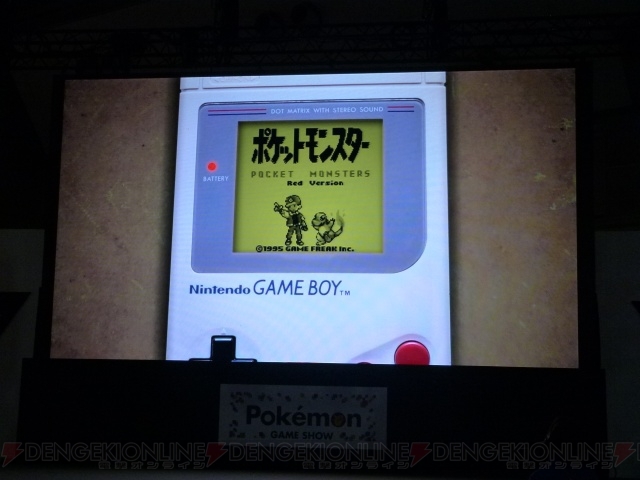 The main characters will be Red and Green but there will be Takeshi (Brock), Charmander, Blastoise and Geodude. 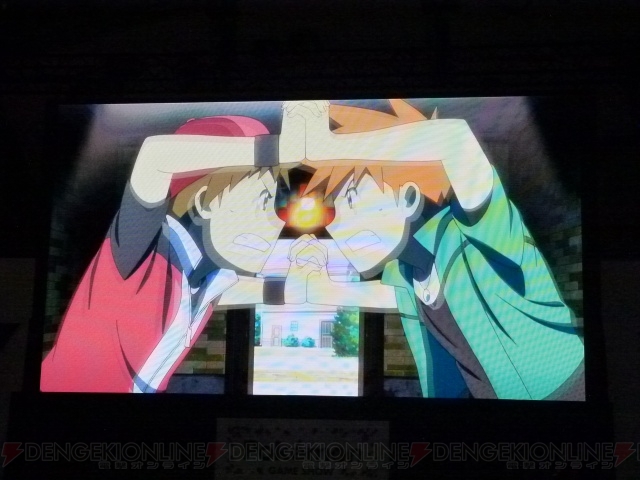 The anime will premiere in Japan on October 2 at 7:00 p.m. on TvTokyo.